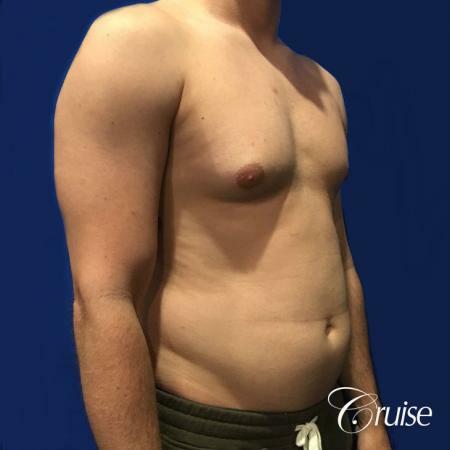 This 29 year-old male underwent Gynecomastia surgery with Liposuction to the Abdomen and Flanks with Gynecomastia Specialist, Dr. Joseph Cruise in Newport Beach. 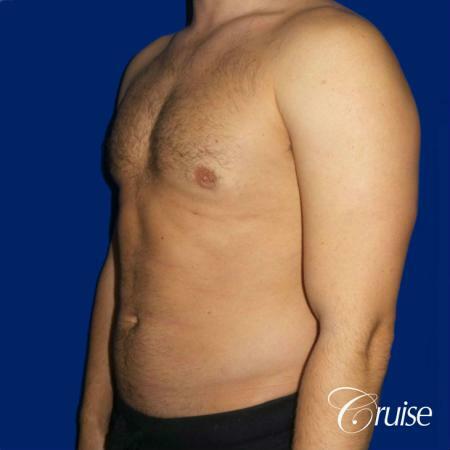 Patient desired a flatter, more defined chest that allowed him to dress freely in any style T-Shirt, without feeling self-conscious about how he looked. 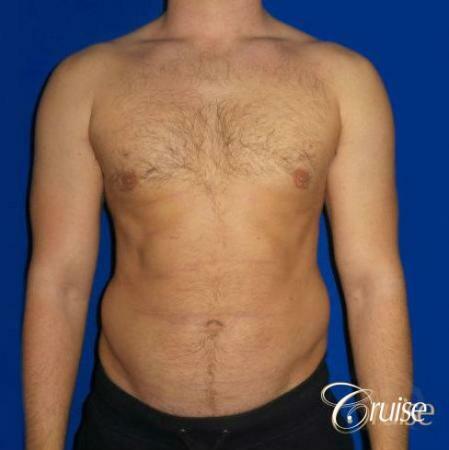 Overtime he began to hide behind his clothes and avoid any public setting that involved him exposing his chest. 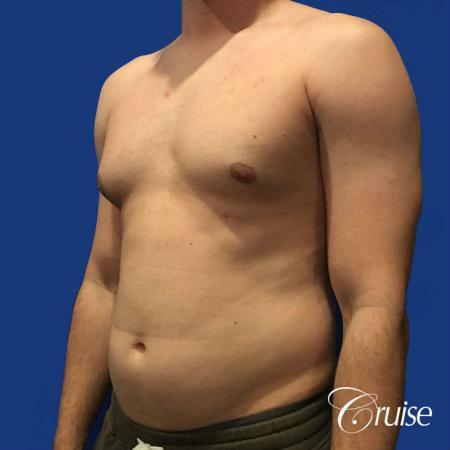 His goal for this surgery was to gain more confidence and to enjoy his new body with or without his shirt on. 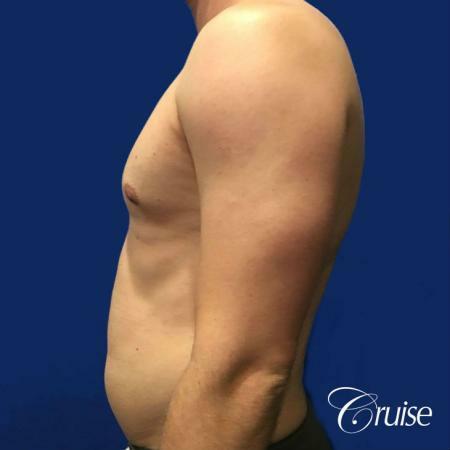 Patient is currently 7 months Post-Op, and is thrilled with his results.